With so many cars on the road, and the time spent daily on the road, it is unfortunately inevitable that a driver will come across the occasional punctured tyre. It is inconvenient but an easy fix if taken to one of our stores. 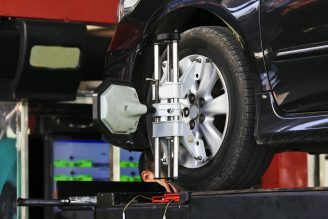 What is the tyre repair process? Back in the day rope plugs were commonly used. These aren’t a legal and safe long term repair to a radial tyre. These rope plugs are still common practice for 4WDs that need to seal any hole which would cause them to be stuck out bush. If a tyre place is only charging less than $30 for a repair be sure to ask if they are using a safe and industry standard combi plug. In simple terms you get what you pay for. Nitro Crew only uses combi plugs which is the legal, safest and industry standard procedure for a tyre that has a repairable puncture. These combi plugs are an internal plug that seal from the inside of the tyre out to the tread. 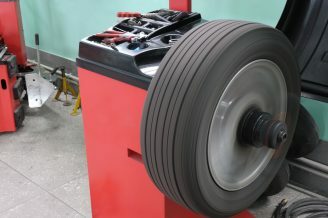 They last the life of the tyre when installed properly. Never try to fix a punctured tyre yourself or through a YOUTUBE video! How do I know if it’s a tyre repair or replacement? 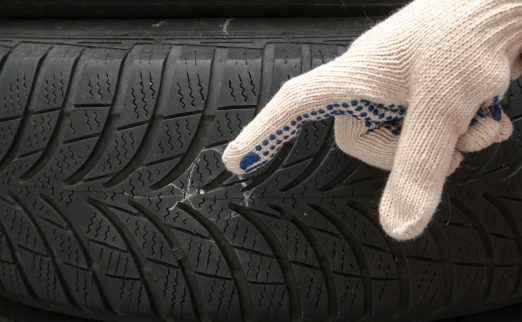 Most repairs can be repaired however anything penetrating the tyre from the edge down through sidewall to the bead area is non-repairable and not only illegal to repair it is very unsafe. It is not worth the risk to do a repair on a tyre in these areas for the sake of $30 which could cause injury or worst case scenario cost someone’s life! Sometimes even a repair that can be fixed can become non-repairable after the tyre has been stripped off the rim. 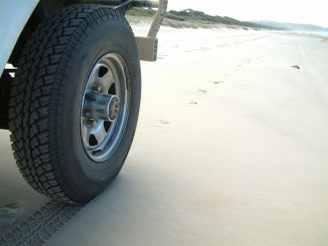 Some tyres are driven on for too long with low pressure. This creates a lot of heat internally and literally melts the sidewall. 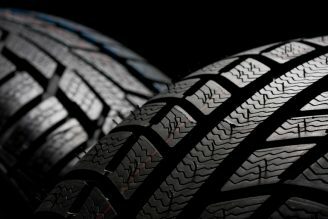 Sometimes you can see the run flat line externally, but once the tyre is off the rim, the melted rubber is found inside. If your tyre has been run flat, the inside of the tyre will have powdered rubber inside which has perished from the sidewall. Tyre punctures aren’t completely avoidable, but there are some tips to try and help avoid them. Always stick to the middle of the road. Most debris lie on the fringes of the lanes and traffic islands. On rainy days, the debris always runs off onto the side of the road or fringes just past the white lines. 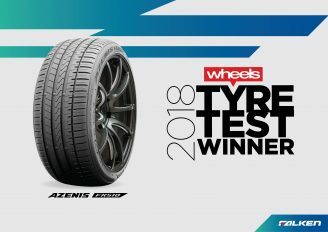 Keep your tyre pressures up, this will ensure the sidewall and shoulder of the tyre aren’t in contact with the road and only the middle and shoulder is in contact slightly. So, if you happen to get a puncture it only will go through the part of the tyre that has pressure on it from the weight of the vehicle.